Most prophets are full of courage. 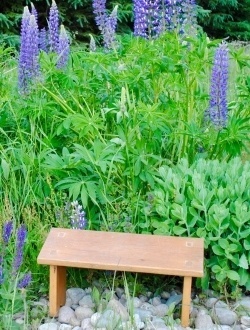 calling into awareness situations of oppression, unfairness and persecution. The “Micah mandate” echos in the heart through the ages. Janusz Korczak lived the Micah mandate. This is his pen name. He was born in Poland, and into a Jewish family. He was a paediatrician, an author, and an educator. and put them in practice in the Orphanage where he worked. Korczak was full of courage. All went to death in the gas chambers. Here is a poem attributed to Janusz Korczak. reminding us that justice is lived out in the ordinary and the daily. Read more about Janusz Korczak. 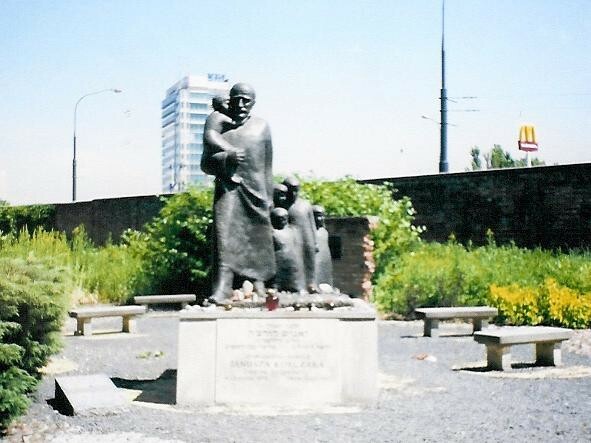 Photo: Statue of Korczak and the children in the Jewish Cemetery.